At one point, the NBC network had a number of classic sitcoms on their programming block. Time and time again, we would tune in to see the shows that we loved and laughed at. 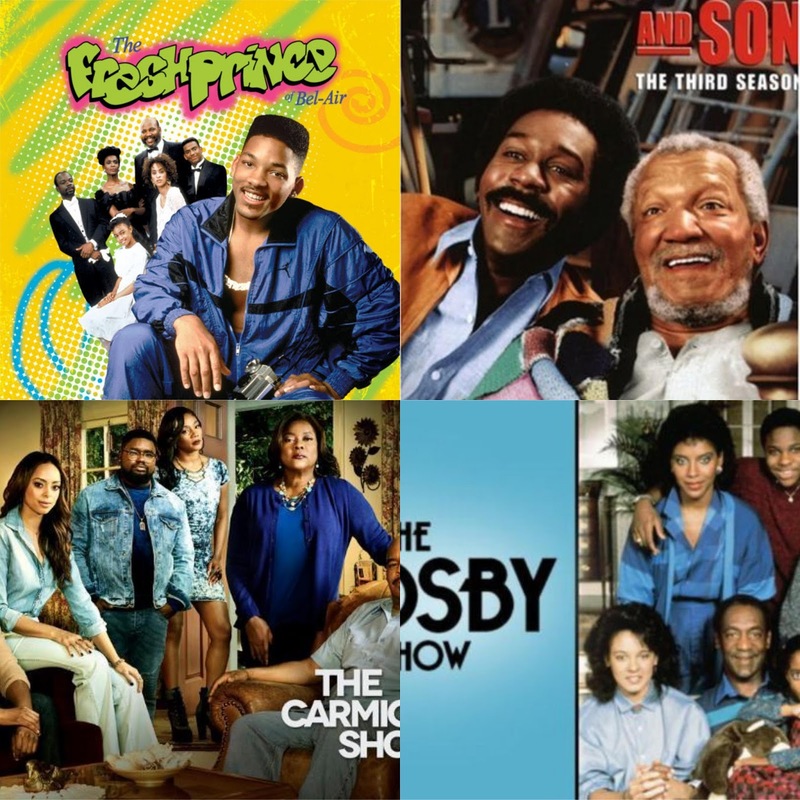 For me, the black sitcoms were the most interesting to watch of course, and I would definitely make sure to watch them all when they came on. 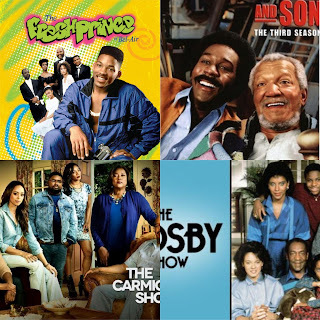 Today, I wanted to take a look at the 7 best black sitcoms from NBC in order and rank them. Which shows make the list and where? Keep on reading to find out. 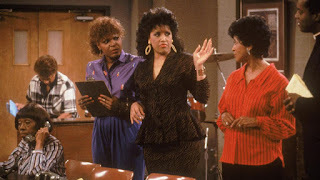 -Though the show wasn't my favorite, I remember my grandmother making me watch the episodes near the end of the show's run. 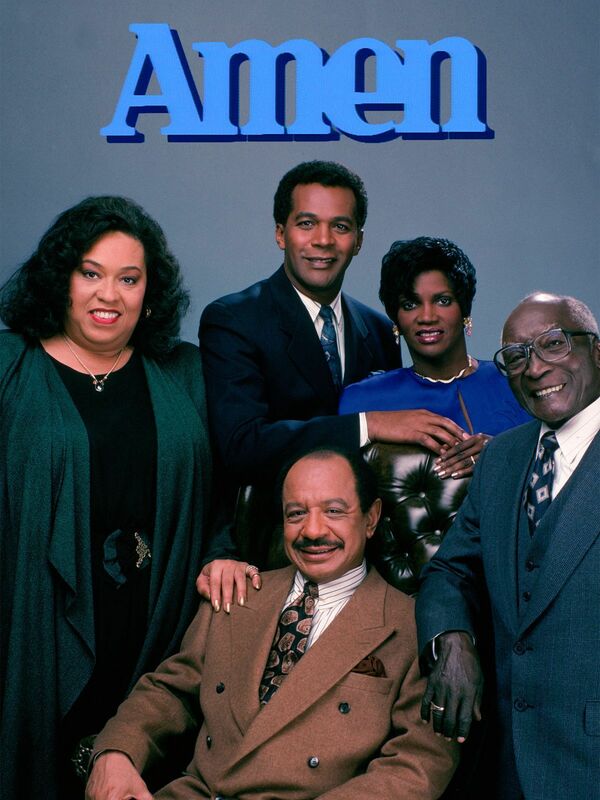 I don't remember much about it then, but I just remember seeing Sherman Hemsley on the program. Years later, I would watch the show and its re-runs in syndication and I found it to be pretty funny in moderation. 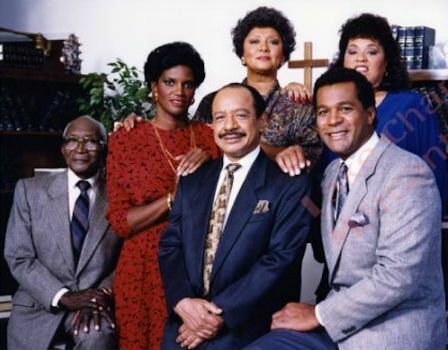 Based in the church, this was a show that utilized religion in a humorous way, while also giving the physical comedy bits that made the late 80's and 90's sitcoms so much fun. Still, Amen had its moments, but it wasn't my personal favorite, that's why it makes the list, but just barely. -I was super late to the party on this show and some might find this choice slightly controversial. 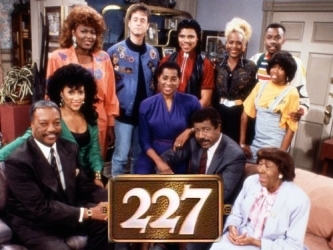 A lot of people weren't really hip to this sitcom and neither was I until I watched the back episodes on Netflix. I was instantly hooked and found myself enjoying every minute of the show. 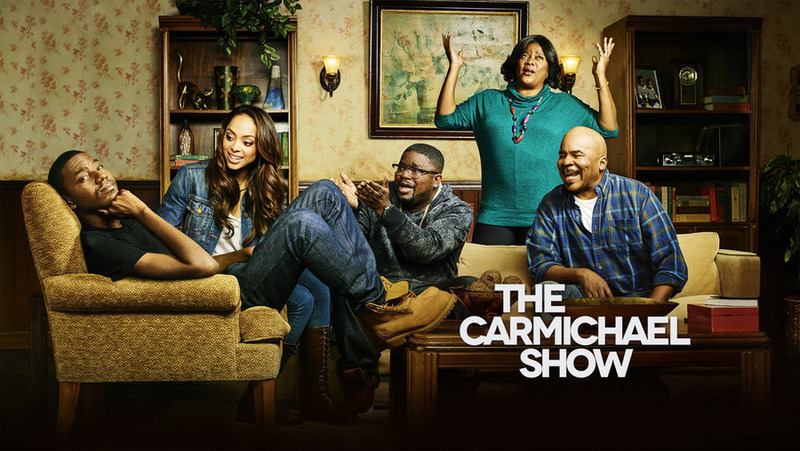 While the show only went 3 seasons, it provided more than enough laughs and honest moments to make it a wonderful watch every episode. Jerrod Carmichael is actually pretty funny as the focus of the show, and the cast is also solid, with names like Lil' Rel, Tiffany Haddish (before this popularity wave), Loretta Devine, and David Alan Grier helping to complement the show. The Carmichael Show might not get the credit it truly deserves, but it is definitely a top tier NBC sitcom even in the short time it was on television. ork, earning a spot on the list for sure. -Redd Foxx was a legend. He was one of the greatest comedians of our time. 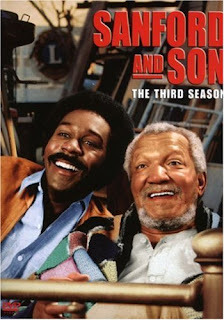 Look no further than his classic sitcom Sanford and Son as the evidence. 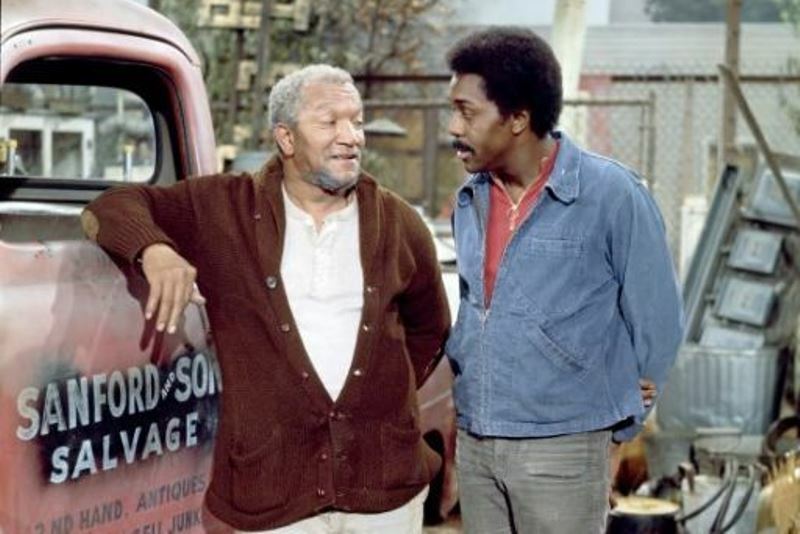 Based on a father and son that run a junkyard business, the show featured an eclectic group of characters that all seemed to work around Fred Sanford and his son Lamont. Fred Sanford was the main highlight of the show, being outspoken and honest, and making enemies in the process. There are a lot of moments here that are classic on the show, but whenever Fred would clutch his chest and let it be known that this was the "Big One", the laughs were aplenty. Sanford and Son is definitely one of the best black sitcoms ever and this was an easy choice for it to be in the top 5 for NBC. -The truth is, if I was being biased completely, this would be my no. 1 choice. There was something about A Different World that stuck out to me above everything else. 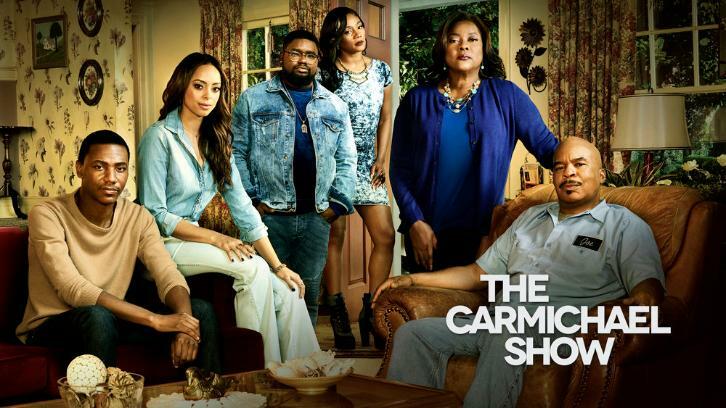 It had the perfect blend of characters, the best setting, and the relationships on the show were actually fun to watch or at the very least, relatable. Whether it was Dwayne Wayne and Whitley Gilbert, the dichotomy of Freddie and Kim as friends, Ron and Dwayne as brothers/friends, and other unique friendships on the show, A Different World allowed you into the world of a black college and everything that surrounds it. 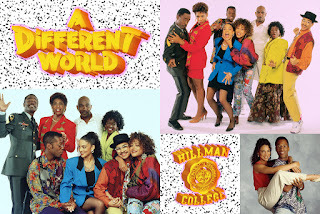 It had more flare and much more of an edge than The Cosby Show, and more hard hitting topics and honesty than Fresh Prince, but all those shows excelled in areas where A Different World was just normal or regular. 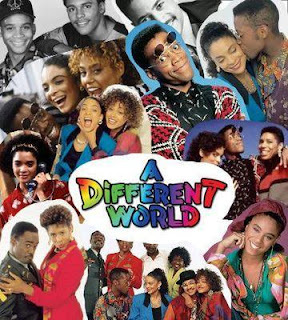 Still, regardless, A Different World is easily top 3 sitcom from NBC, no matter where you rank it in the top 3. -I debated back and forth about these top two choices. Which show was more important? Which show was better? I found that choice to be extremely tough, but the dropoff in quality for this program near the end of its run is what essentially made me rank it at no. 2, but make no mistake about it, Fresh Prince in its prime was the best sitcom on the network. 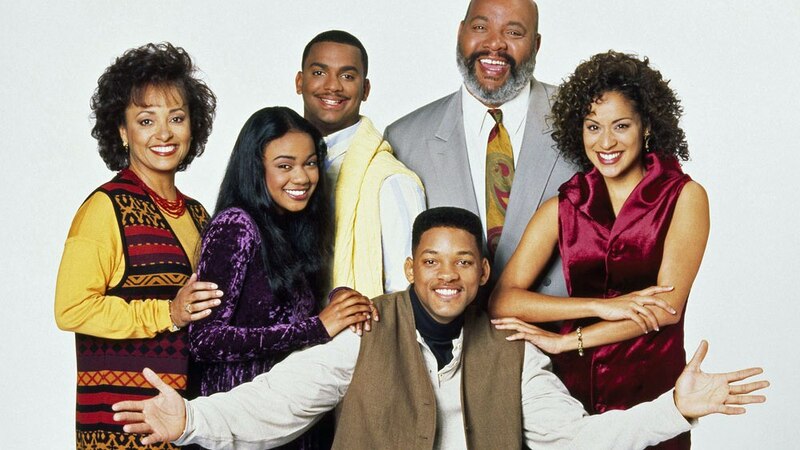 With Will Smith leading the charge alongside epic characters like Geoffrey, Carlton, Hilary, Ashley, the original Aunt Viv, and Uncle Phil, this show could do no wrong for the first four seasons. 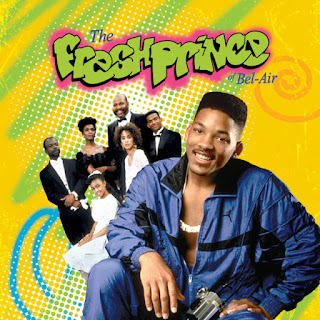 Those four seasons are among the best of the best, and that's the reason why Fresh Prince is here in the second spot. It was tough, but when looking at longevity and importance, Fresh Prince falls slightly short of the no. 1 spot. Which sitcom takes the no. 1 spot for NBC? -Scandal and controversy aside, Bill Cosby will forever be an icon and a legend. His legacy and legend is rooted in one central piece and that show would be a huge factor in Cosby maintaining a level of success that no one thought possible. 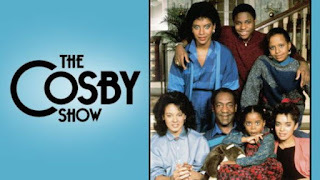 With 8 seasons and a whopping 200 episodes under its belt, The Cosby Show was one of the longest tenured sitcoms and it worked wonders for a number of careers in a way. 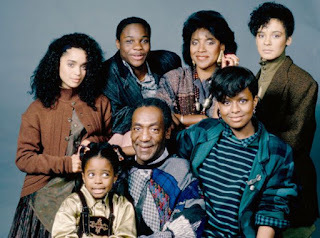 So many future actors and stars got their starts here, and Cosby made sure to dictate life lessons out to his children on the show, an underrated aspect of the program. Cosby opened up a different image for black fathers through television and great writing, and the black family on TV would never be the same again. They were successful, happy, and full of life, all of which inspired generations. Make no mistake, The Cosby Show is the ultimate in black sitcoms for ABC. PERIOD.